Located in the very popular Western Hills subdivision in West Sedona. Quality custom home built in 2001. Only one owner, in excellent condition. High ceiling with tall windows in great room make for lots of light and powerful Red Rock views. Split bedroom floor plan with spacious Master Bedroom Suite. Two patios to enhance your outside living. 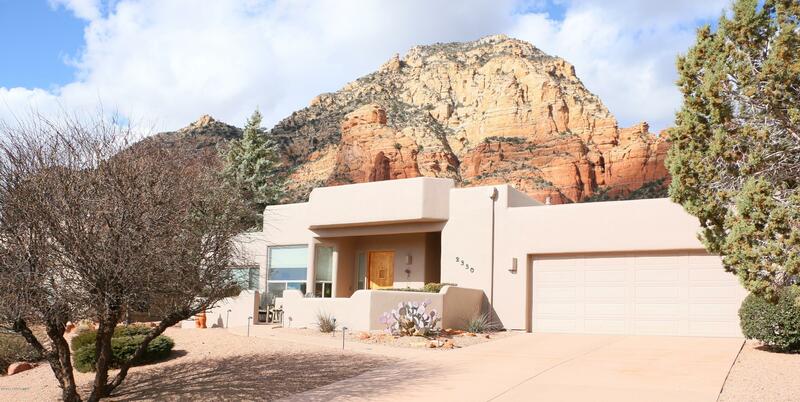 Great Red Rock views.Free standing cabinets in garage and metal mirror in Guest Bathroom do not convey.